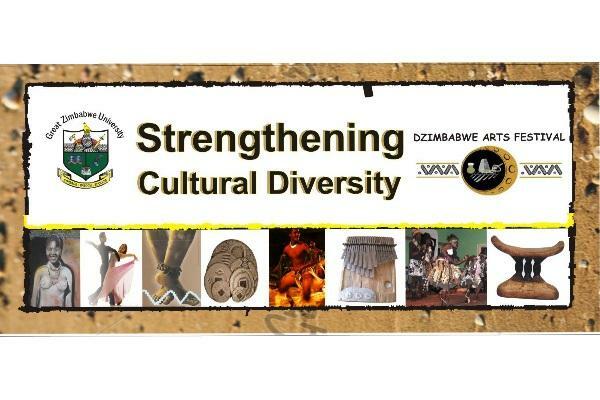 All is set for the 11th edition of Great Zimbabwe University (GZU)'s Dzimbahwe Arts and Culture Festival (DACF) which will be held from 20-22 September at various venues in Masvingo. Running under the theme 'I am, because we are', the DACF opens on Thursday, September 20 with an academic symposium at the Herbert Chitepo Law School which will be followed by the official opening ceremony that evening at the Civic Centre. At the Academic Symposium, academics will present papers centred on arts, culture and heritage, while other categories comprise exciting exhibitions of art products, dances, musical and theatrical performances from veteran and upcoming artists. There is also the Literary Segment which features interesting presentations by academics and authors on issues to do with the genre. The Literary Segment will be held at the Herbert Chitepo Law School on Friday, September 21. The segment will run parallel to the Schools Theatre Festival at the Civic Centre and the Business Workshop for Artists at the Nehanda Centre for Gender and Cultural Studies. That same Friday evening, all roads will also be leading to the Caravan Park for the Festival Gala which will be headlined by Suluman Chimbetu and popular Zim Dancehall artist, Jah Signal and will feature a number of artists drawn from the province. On Saturday, 22 September, the Civic Centre gardens will host the Visual Arts Exhibition and the Street Party before the festival closes with a performance by the university students' musical group, Team Fusion. The group will be launching their second album, Chingoma, at the Civic Centre Hall. 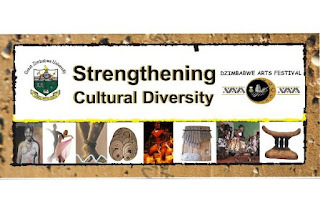 The launch of the eight-track album will be a fitting event at the festival which was launched by the university to nurture and develop talent among the Masvingo community and the nation at large. Comprising students mostly from GZU Simon Muzenda School of Arts, Culture and Heritage Studies, Team Fusion will be launching the latest album hardly a year after the lunch of their debut music album, Dangwe. The group will also launch a DVD album featuring videos for five of the eight songs from Chingoma.